The seat pockets are styled to look like jeans pockets with additional red stitching, and the interior is finished off nicely with a unique silver and blue dash pad. Like the rest of the 2016 Beetle lineup, the Beetle Denim features VW’s new, updated MIB II infotainment system. 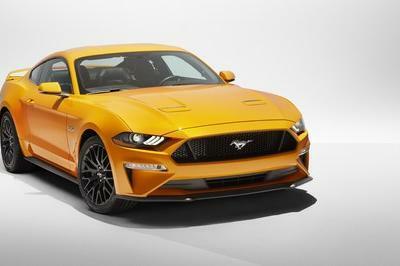 The new 5.0 inch touchscreen display has higher resolution and better graphics than before, and includes iPod connectivity and a backup camera. From the outside, the Beetle Denim is recognizable thanks to 17-inch “Heritage” wheels and the top material, which is dark blue and textured to look like denim. It looks good with both of the available exterior colors, and in a world of garishly colored special editions, the low-key Beetle Denim stands out. The Beetle Denim is equipped with VW’s 170-horsepower, 1.8-liter, turbocharged, direct-injection four-cylinder and a six-speed automatic transmission as standard equipment. 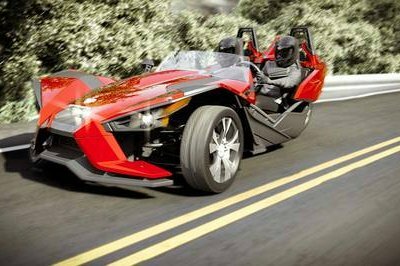 It goes on sale in early 2016 at a price of $25,995 plus destination ($820). 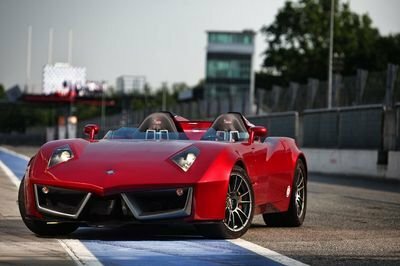 All 2,000 units will be convertibles. Unfortunately, if you want the ripped-up rockstar denim look, you’ll have to distress it yourself. 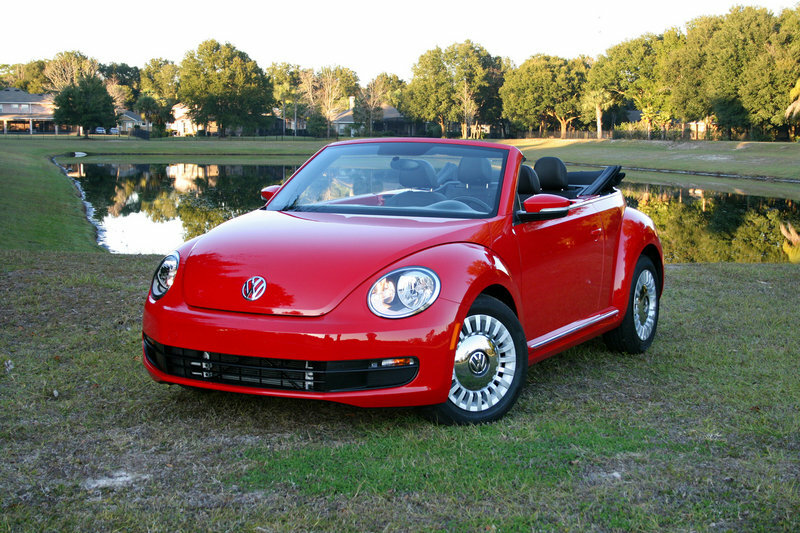 Mark McNabb spent some time with the 2015 Beetle Convertible 1.8T; check out his review at TopSpeed.com to find out if he still has his Chuck Norris beard after a week with Beelte, or if he swapped it out for a "soul patch." Although the Beetle is Volkswagen’s style-leading halo car, the redesign in 2011 took the cute New Beetle to new heights of drivability and livability, turning it from a novelty item into a surprisingly capable alternative to boring subcompacts. The standard 170-horsepower engine provides excellent torque and up to 33mpg on the highway, while the Beetle R-Line 2.0T has a larger-displacement turbocharged powerplant that ups the ante to 210 horses. The styling is influenced by the classic Beetle but more aggressive, with sharper lines and a lower stance, while VW’s smooth powertrains provide excellent fuel economy. 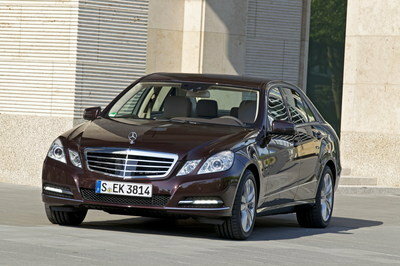 It’s also been upgraded with a premium interior and a panoramic sunroof. The dash blends familiar VW styling cues with a touch of retro, including body-colored interior panels in some models. 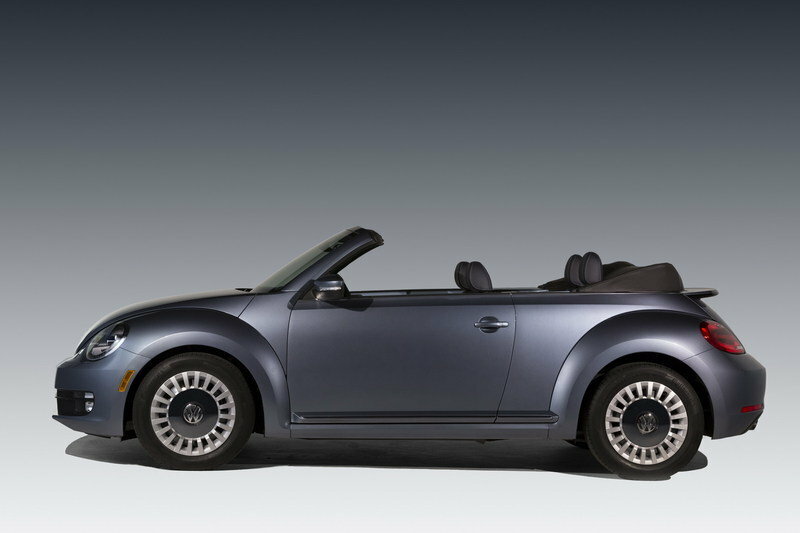 The Beetle starts at $20,695 for the hardtop and $25,595 for the convertible. Read more about the Volkswagen Beetlehere. Volkswagen of America Inc. announced today the launch of the special edition 2016 Beetle Denim. Paying homage to the 1970s Jeans Bug, the vehicle revives the rich heritage of the Beetle brand, offering fans a modern take on this classic model. 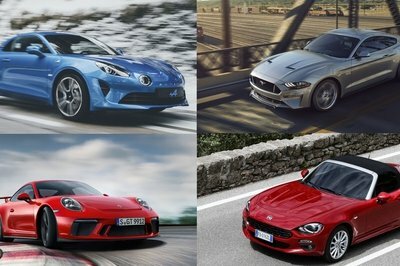 As a special edition vehicle, exclusive design elements have been added to the 2,000 production units. 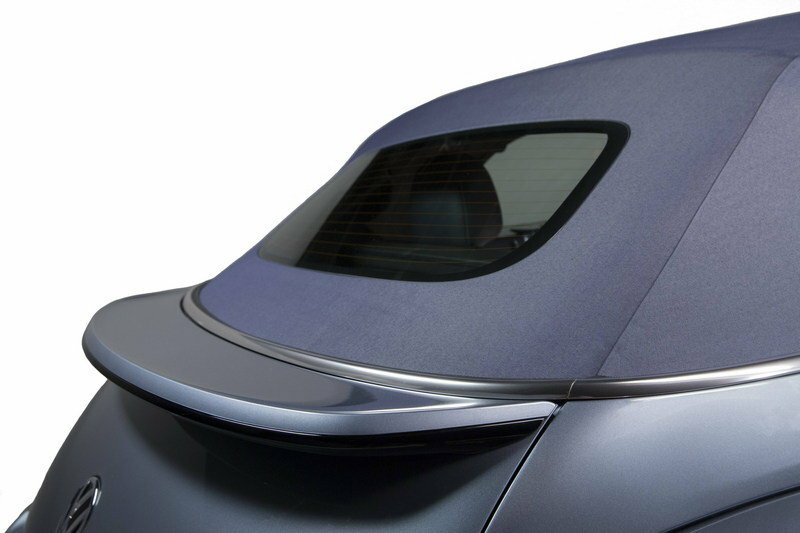 The 2016 Beetle Denim is offered in two exterior color options—Pure White or Stonewashed Blue. The production run will be split equally between the two colors. The convertible top has been finished in Dark Blue with a brand new textured fabric that resembles denim. 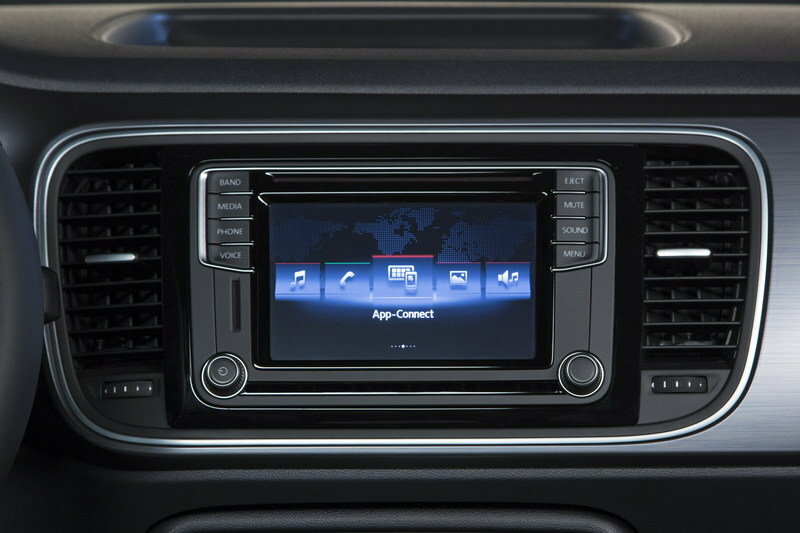 For model year 2016, the vehicle is equipped with Volkswagen’s new MIB II infotainment system, which offers higher resolution, faster processing speeds, and crisper graphics than ever before. A 5.0-inch resistive touchscreen display comes with a host of standard features including AUX-in, SD card slots, and a USB multimedia interface with iPhone® and iPod® device connectivity, reverse camera display, and Bluetooth® technology for compatible devices. Available in the United States with a 1.8-liter turbocharged and direct-injection TSI® engine and a six-speed automatic transmission, the Beetle Denim produces 170 horsepower and 184 pound-feet of torque. 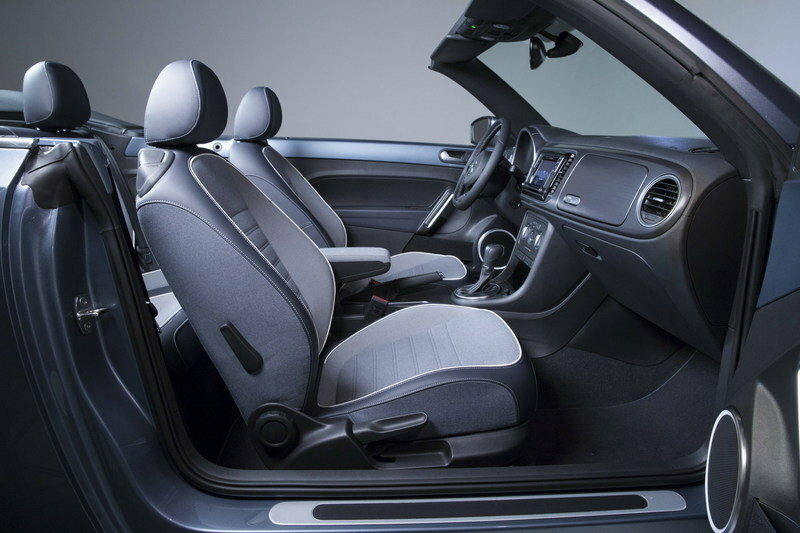 The 2016 Beetle Denim will be a value model in the Convertible lineup.